The 16 October were proclaimed winners in the beautiful city of Ljubljana, Slovenia. The winning product CAT60 won in the HOME category. 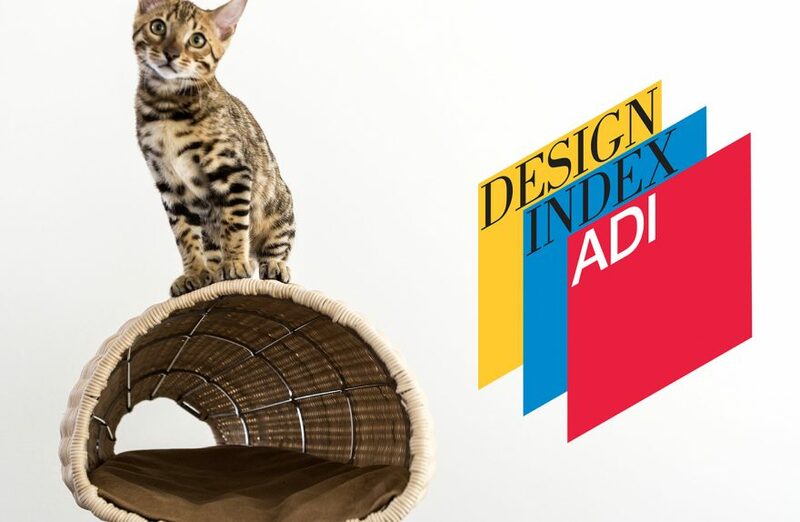 The first step towards Compasso d'Oro - ADI Design Index 2018 selects BACO and publishes it in the first two-year cycle that collects pre-selected products for the ADI 2020 Compasso d'Oro Award. 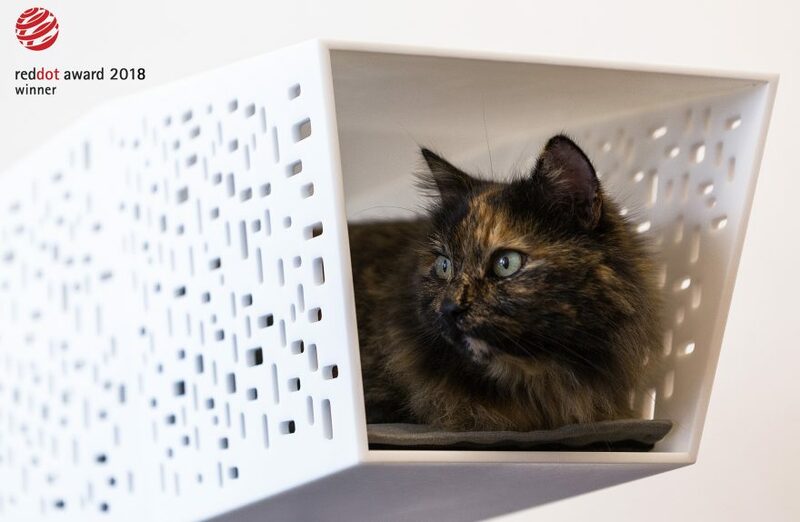 CAT60, a kennel for cats made of fine woods and Inspired by the design of the 60 years, has been selected by a jury of 63 members, independent experts, arrived from all over the world. 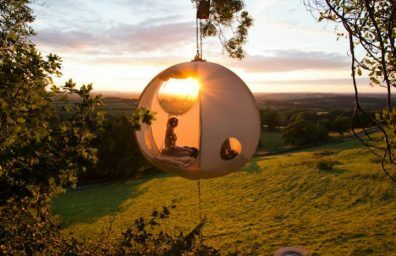 Cat bed TUNNEL won the Red Dot 2018 international design award! 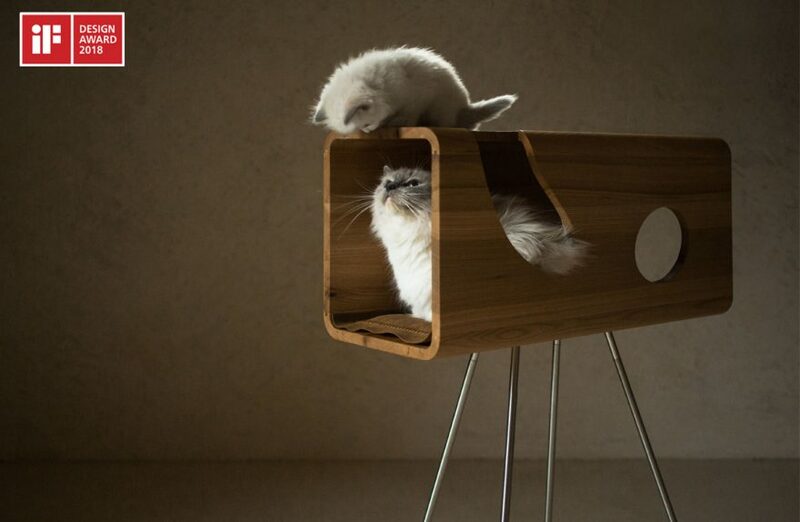 A kennel for cats made with betacryl material, a model with essential lines, for lovers of minimal. Inside is a reinforced microfiber cushion or embroidered leather.